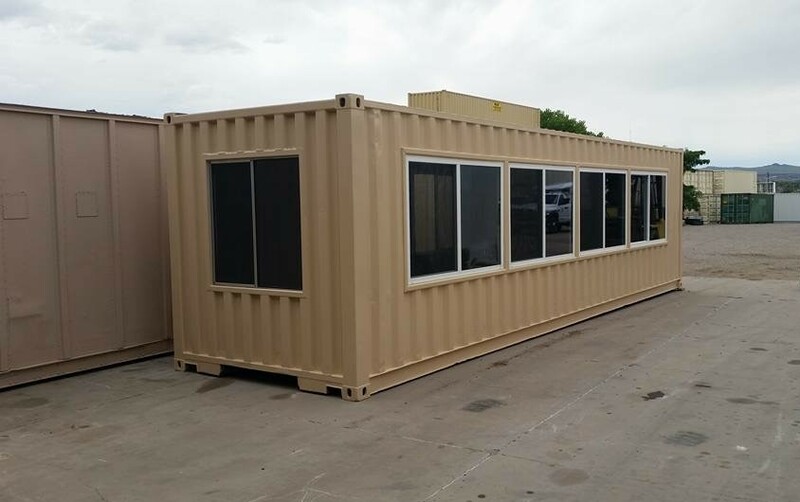 Maloy Mobile Storage has storage containers for lease and sale in Las Cruces, Southeastern New Mexico and El Paso Texas. We have been serving this area for over 15 years. Our storage containers are convenient for many uses. Storage containers from Maloy Mobile Storage provide secure, weather resistant protection for just about anything, and are rodent proof for excess inventory, equipment, tools, business records, and much more. Manufacturers and retailers commonly out grow their facilities and need our storage containers for storing excess inventories of raw goods, finished goods, equipment, extra displays, and record storage. Personal use of a storage container provides safekeeping of your household goods and furniture during renovation or for supplement storage when your garage is full. For superior quality and service, Maloy Mobile Storage is the company to handle your storage needs. We are committed to being a leader in the industry. We offer a wide selection of products and customization services to meet your needs. With onsite storage in variety of customizable options, we deliver right to your front door, with a solution for your storage needs. Storage containers can provide immediate and secure storage. Modifications can make them specific to customer project needs. Maloy Mobile Storage is the best source for all your storage container needs. Give us a call at (575)-523-5321 and please visit our yard located at 6005 Las Alturas Dr, Las Cruces, NM 88011. We look forward to helping you with all storage needs. A knowledgeable and courteous member of our team will discuss your needs and develop a custom quote.